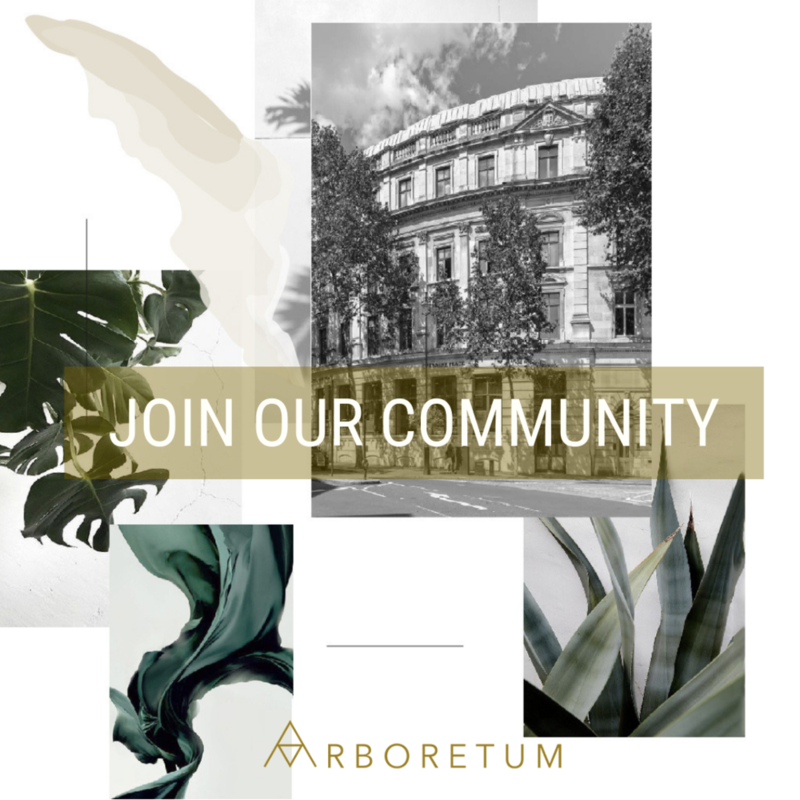 ARBORETUM is an independent members’ club where people who care about the planet convene, create and collaborate. It is a vibrant space designed to connect innovators, change makers and thought leaders committed to finding solutions to environmental challenges. It is a place to work, learn, play and to relax over seasonal and locally sourced food and drinks. ARBORETUM provides a platform to inspire positive action. It puts forward a fresh and dynamic approach to sustainability, which is embedded into the ethos of the club. Green walls and spaces are a key feature throughout this indoor secret garden, helping increase members’ productivity, concentration and wellbeing. Located in London’s Covent Garden, opposite the National Portrait Gallery and moments away from Trafalgar Square, ARBORETUM offers members a sanctuary of calm and tranquility, an escape from the bustling city streets.